We have a bad habit in our family of using wet ones and other great wet wipes in the toilet..although these products are great..they are not flushable. These sorbet ones are. Then are great for personal hygiene. 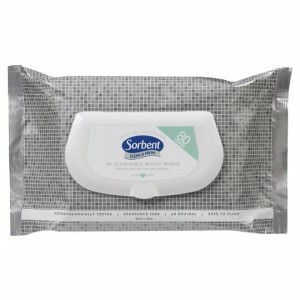 How would you rate Sorbent Clean & Fresh Wipes?